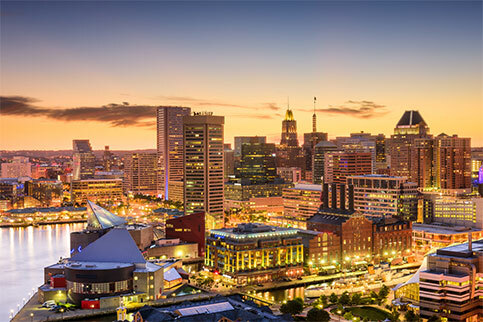 Physiatrists for MedStar National Rehabilitation in Baltimore & D.C. The candidate will be eligible for a faculty appointment commensurate with his/her experience in the Department of Rehabilitation at Georgetown University School of Medicine, the academic partner of MedStar Health. All positions have growth potential guided by the candidate’s skills and interest.